I usually hunt alone or with my wife (and of course Angus). It’s rare to be able to coordinate schedules with friends and deal with the travel time involved. 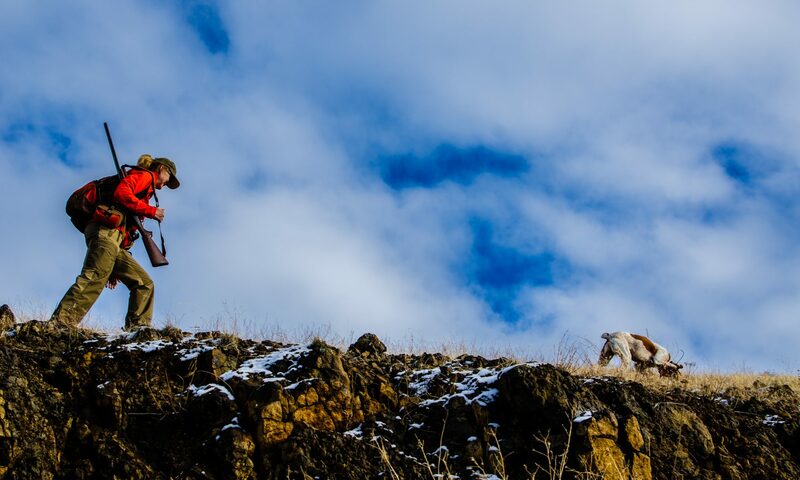 Last weekend was a rare pleasure for me because I had a couple of friends, another great dog, and my usual companions to hunt with for two days. Most of the birds we saw both days were Hungarian partridges, but we also saw a few chukar.